When I was a teenager, I had a horse who was a serious Jolly-Rancher addict. I’m not gonna lie, she and I didn’t worry much about nutrition back then. Before she had her first baby, I noticed her teats dripped a strange yellow substance. What the…? Since I had no clue what it was, I looked it up. I learned all about this powerful, amazing substance called colostrum. And THAT was my first introduction to colostrum. After seeing it in the horse stall and gooping it on my hair, imagine my shock at finding colostrum coming out of my own body! But there it was, at the end of my pregnancy: a sticky, yellow drop I’d made just for my own baby. 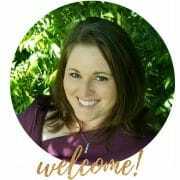 I worried about the colostrum – and the lack of breastmilk – once my baby was born. It didn’t seem like there was very much colostrum. I could only squeeze out a drop or two, so I wasn’t sure how on Earth this would be enough for the baby to eat. And where the heck was my breastmilk??? 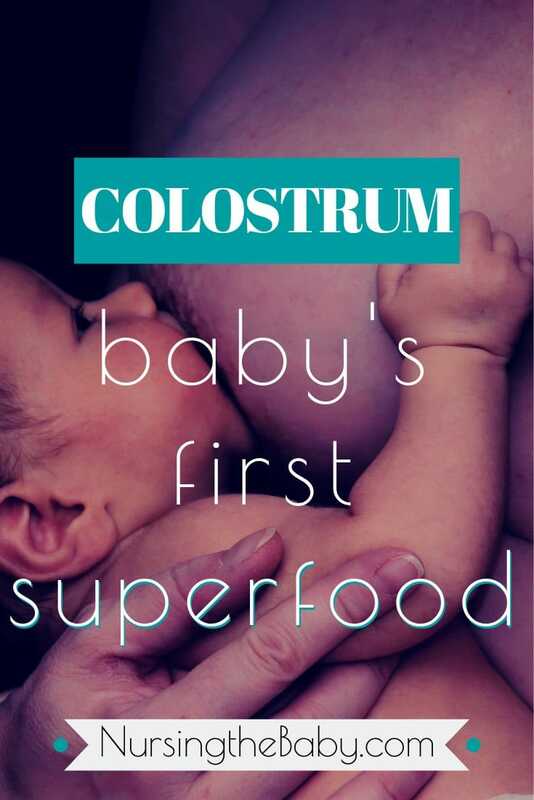 Colostrum is a superfood that mothers’ bodies make especially for their newborns. It’s the first milk to come from the breast with each pregnancy. It ranges in color from yellow to gold to orange. It’s thick, has a creamy texture, and is a nutritional powerhouse! Colostrum isn’t fatty like most people think. Actually, because fat is difficult for a newborn to digest, there isn’t much fat in it. Colostrum is primarily a carbohydrate. Since carb energy is more readily available than fat energy, it’s perfect for an infant. A baby’s newly-functioning digestive system needs that quick surge of energy so it doesn’t have to work too hard at first. Kinda like night-owls first thing in the morning. We’ll work, but we really need a quick jolt of coffee before you can ask too much of us. Rich in protein, vitamins, growth factors, antibodies, and cells, colostrum is chock full of nutrition! And it’s made specifically to help newborns develop and adapt to life outside the womb. Colostrum is loaded with carbohydrates, calories, proteins, nutrients, cells, sugar, antibodies, good bacteria, and growth factors. It nourishes baby with the exact mix of carbohydrates, proteins, sugars, and fat that their new body needs to get quick energy. The nutrition in colostrum is ultra-concentrated, so a little bit goes a very long way. It stabilizes the baby’s blood sugar and keeps blood sugars from dropping too low. It helps prevent jaundice in newborns. Passing the meconium is key. But as baby gets more and more in their first few days, the bowels get cleared of more and more bilirubin. Bilirubin is found in the form of dead red blood cells that naturally accumulate in the bowels. That’s what causes the dark-colored poo! It coats the inside walls of your baby’s esophagus, stomach, and intestines and provides an effective barrier to keep germs from finding a home in her body. Colostrum is a powerhouse of leukocytes (also known as white blood cells). Leukocytes are essentially warrior cells that actively attack and defeat unhealthy intruders in the body. So those germs in the last bullet point? They’re going DOWN! Good bacteria from mom passes to her baby through nursing. Then those microbes colonize in the baby’s stomach and digestive tract to create a healthy gut microbiome. Growth hormones in it give your baby a leg-up in the continuing (and fast!) development of her whole body – but especially her brain, heart, and eyes. The growth and immune factors in it provide a powerful wound healing tonic. If your newborn has any sort of injury or surgery, she will heal faster because of colostrum. Antibodies pass from mother to baby through nursing and provide baby with immunity that mom’s body created against many, many illnesses. So those first few days of breastfeeding is when you introduce your baby to her own private army of growth and immunity super-soldiers! The scariest thing about this first milk for most new parents is that there’s not much of it. At all. You can squeeze out a drop or two, but your baby needs more, right? 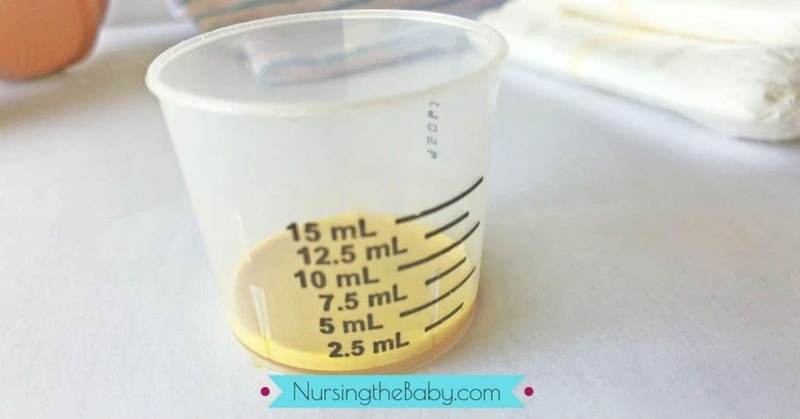 The amount of colostrum your body makes is exactly the amount your baby needs. Newborn tummies are incredibly small, about the size of a marble. But your milk hasn’t come in yet? That’s okay. It’s not supposed to. Not yet, anyway. Your baby needs a few days of colostrum first. For the health benefits, yes. But also think of it as training milk. See, babies have to learn how to swallow. That’s easier done with only a few drops at a time. Another thing to consider is that their body has to begin digesting food for the first time ever. Also easier to do with only a few drops at a time. It’s completely natural, normal, and okay for your body to only make a teaspoon or two a day of colostrum. It’s liquid gold. Only a few drops are enough to sustain your baby until the next feeding. Colostrum provides newborns with everything they need to get the best start possible. As your baby drinks more and more, her tummy grows and stretches so she can take more milk. Somewhere around day 3 to 5, your milk will come in and mix with colostrum. It’ll stay mixed in for a few weeks. Colostrum is seriously a miracle food. Even a few drops are enough to tide over a newborn baby until their next feeding. It provides nourishment, protection, healthy bacteria, antibodies, and helps babies grow and heal. Even if you’re struggling to get your baby latched, you can squeeze it into her mouth, put it on your (clean!!!) finger or a pacifier and sneak it to her that way. Any way you can get colostrum in your baby, DO IT!! What surprises you most about colostrum? I’d love to know! Please comment below and share. Breastmilk changes for baby’s needs!